"From quarries in far-away lands to your countertops in Pensacola Florida....."
"Our photo gallery is full of great granite countertop ideas for your next project"
We love making beautiful countertops from granite, quartz, and marble. We look forward to offering our island customers service and support this is simply not available locally.  We fly out to your location and use digital templating technology to measure your countertops. 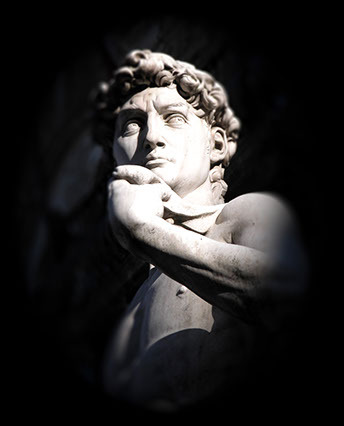 We manufacture your project on the mainland and ship the finished product to your home. Our team of professional installers then flies in and finishes the installation. We guarantee you will be happy with the results. Give us a call and we will show how granite is done the right way. "Mainland pricing and quality now available on the Islands."